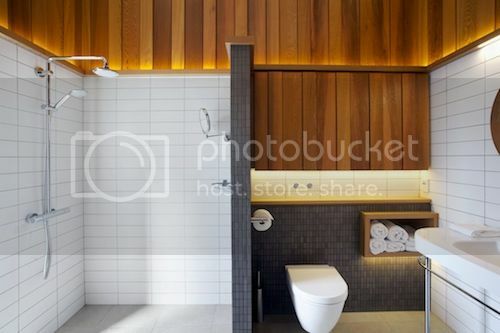 For New Zealand bathrooms that were completed in 2017 or 2018. Please read the entry requirements, terms and conditions below before clicking through to the online entry form. Winners will be announced in the August issue of Trends and be progressively published in following issues. – more if possible – showing different angles of the entry project, suitable for publication. 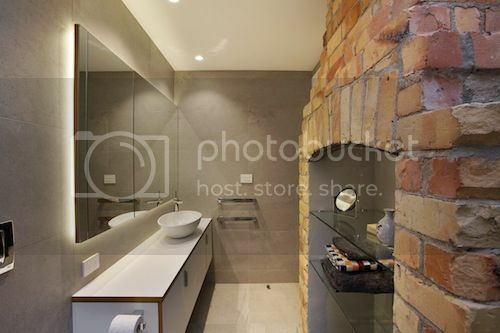 Photography should show links to adjacent rooms if appropriate. Image files must be at least 420mm x 297mm at 300dpi. Acceptable file types are hi-res jpg, tiff & eps. Please supply at least one detailed floor plan. Additional elevations and drawings may also be submitted, up to a maximum of six. Room dimensions and an indication of adjoining rooms must be shown. Maximum plan file size is 20MB per file. Acceptable file types are jpg, tiff, psd & pdf. NB We cannot accept DWG files. Up to 300 words outlining the main client requirements, any specific challenges and how these were overcome. How the design fulfilled the requirements of the client’s brief. Functionality – including creativity and space design. Aesthetics – detailing and materials. The winners in each TIDA category will receive an extensive promotional package across Trends print and digital channels. The judges, at their discretion, may also award Highly Commended to projects entered, and selected Highly Commended projects may also be promoted in Trends channels. 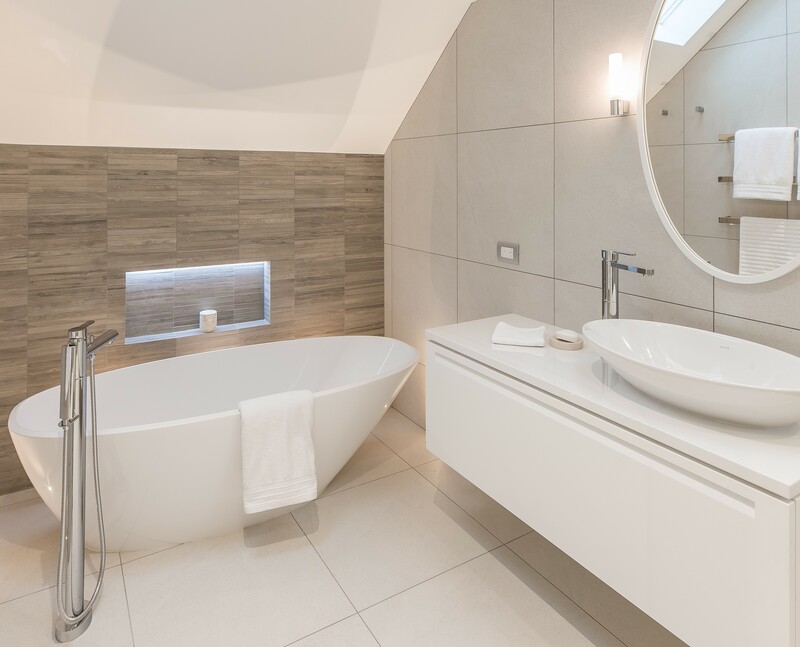 Natalie Du Bois of Du Bois Design – winner of the 2016 TIDA award for New Zealand Designer Bathroom.